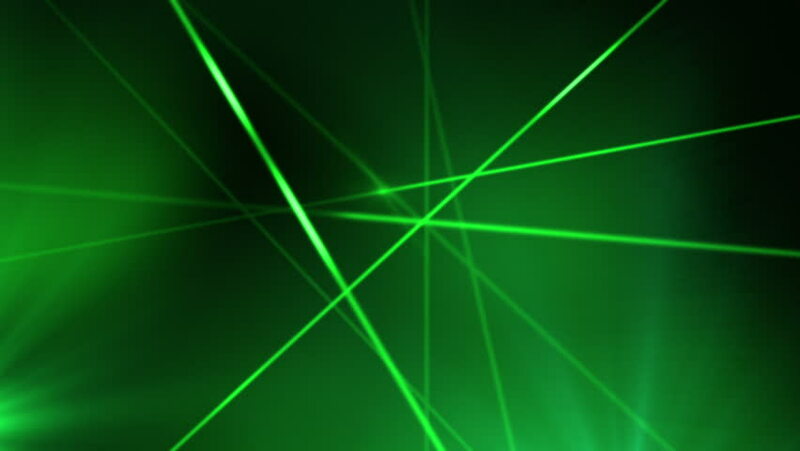 hd00:11VJ Abstract motion green backgroundFloodlights disco background with particles. Creative bright flood lights flashing. Seamless loop.